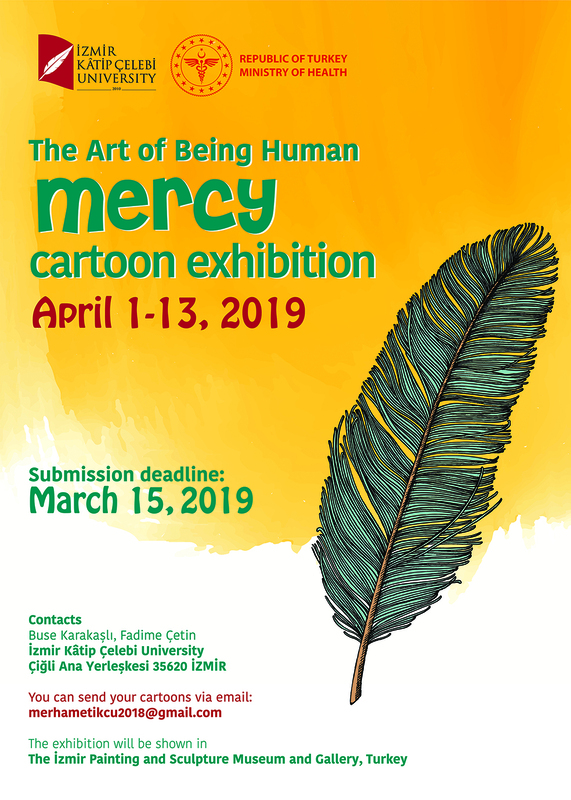 This cartoon exhibition can be participated by cartoonists from all over the world. 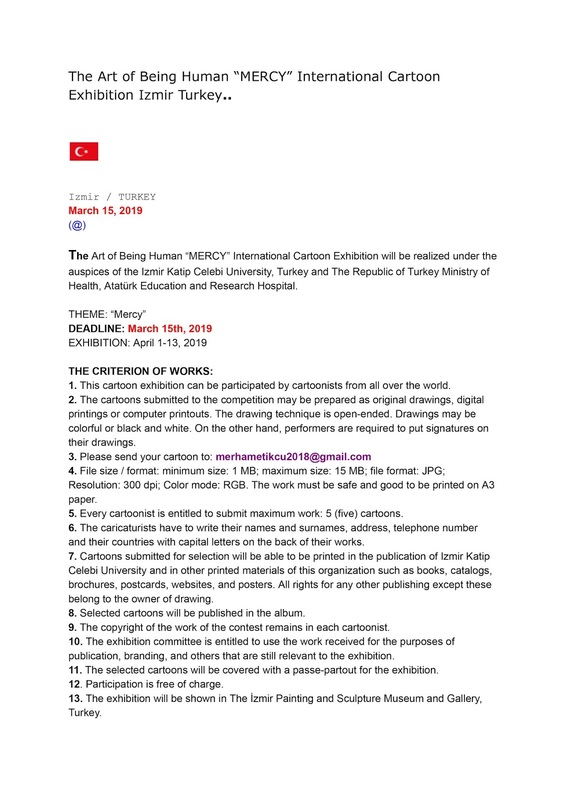 The cartoons submitted to the competition may be prepared as original drawings, digital printings or computer printouts. 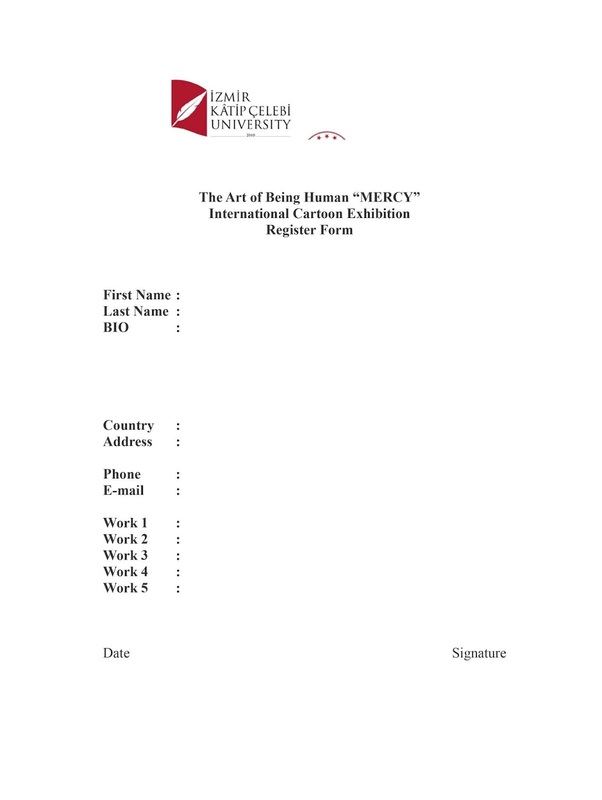 The drawing technique is.. 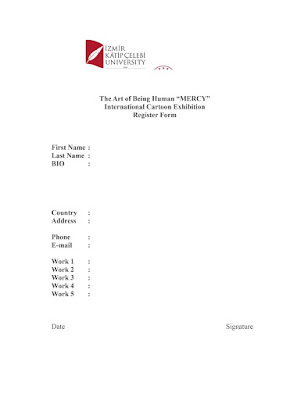 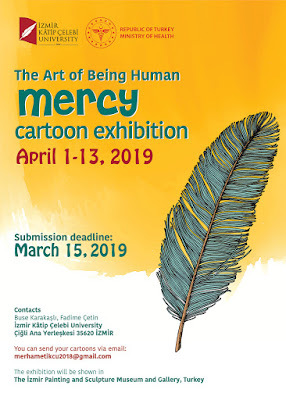 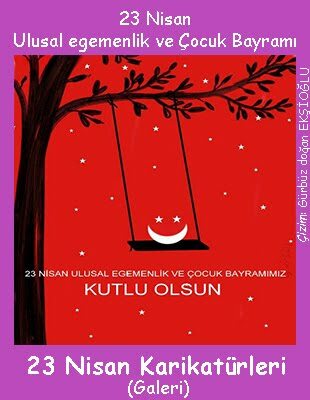 The Art of Being Human “MERCY” International Cartoon Exhibition Izmir Turkey..